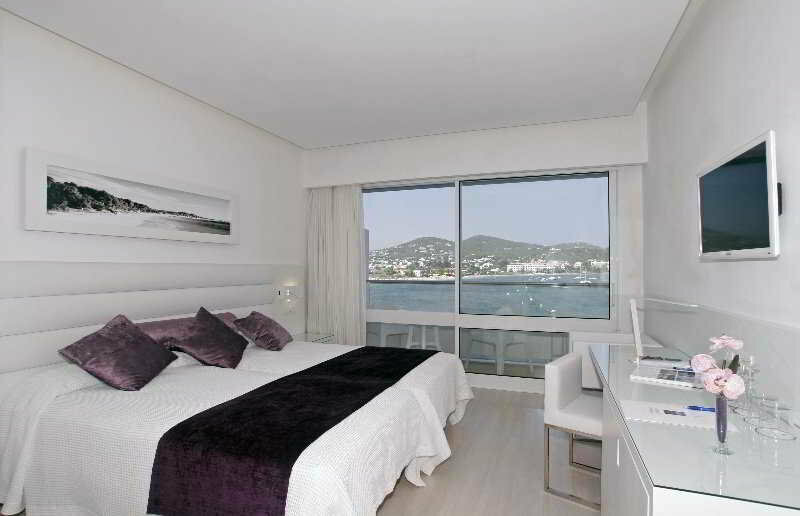 This alluring vacation resort boasts a privileged location situated on the seaside, overlooking the picturesque bay of Talamanca. 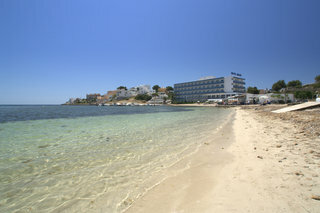 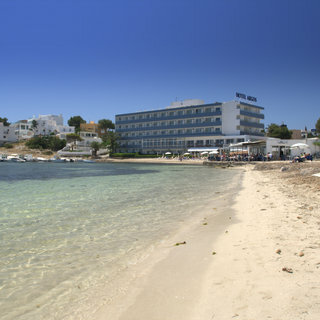 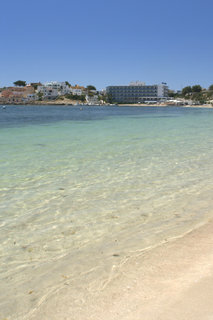 Guests can access the beach directly from the hotel and enjoy its shallow, calm and clear waters. 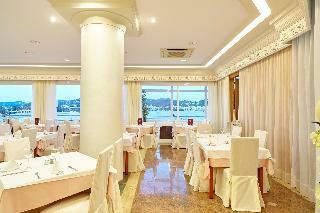 Close to the property there is a famous harbour where travellers can find some nice restaurants and bars. 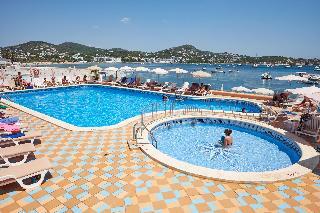 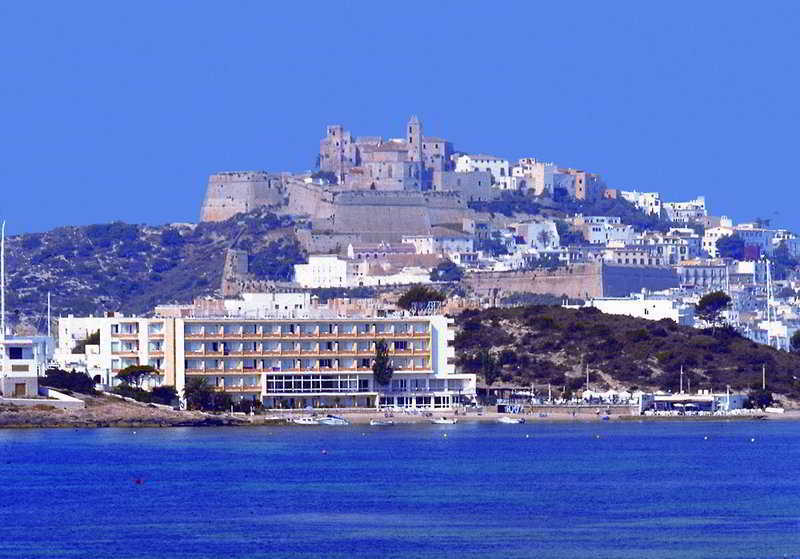 The town of Ibiza with its shops, restaurants and night clubs, is only a 20-minute drive away. 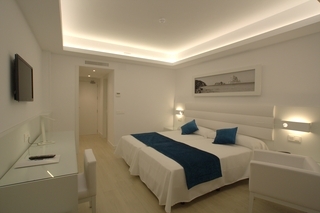 After a busy day, there is nothing better than relax in a beautiful room, decorated in a modern style and furnished with useful amenities to provide visitors the most comfortable stay. 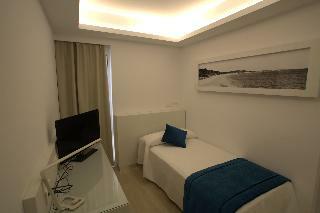 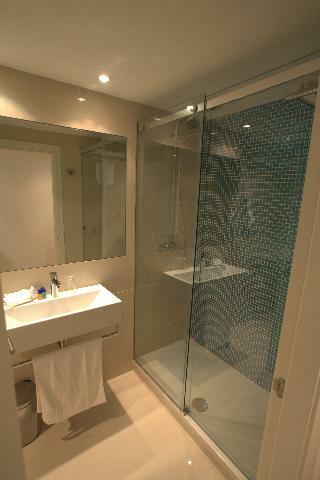 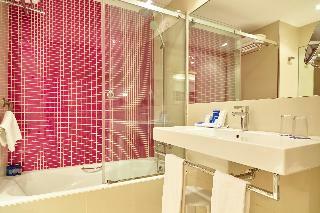 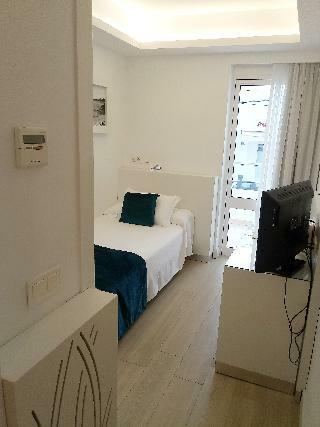 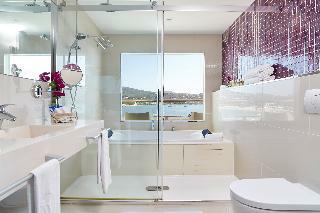 Some of the rooms also offer a stunning sea view. 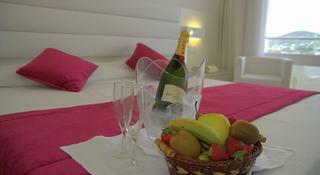 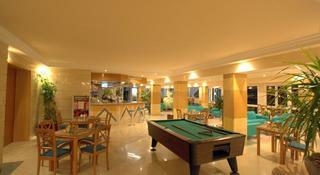 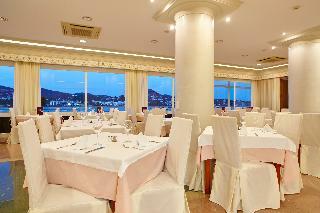 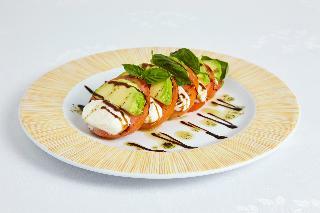 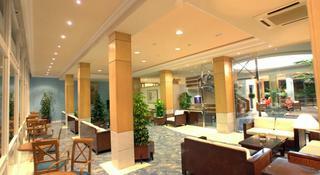 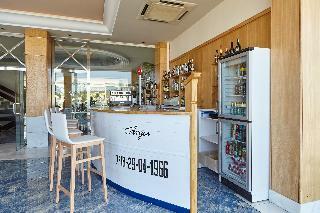 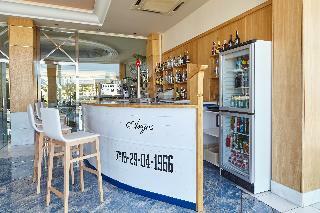 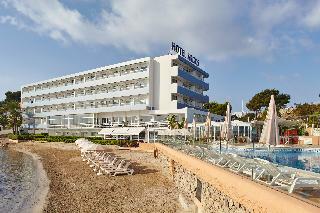 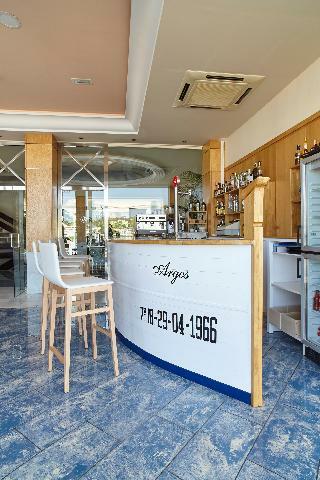 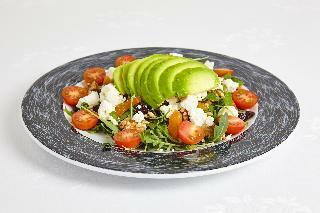 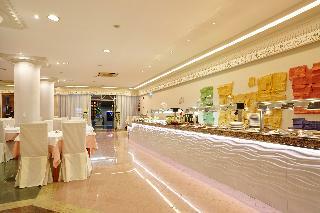 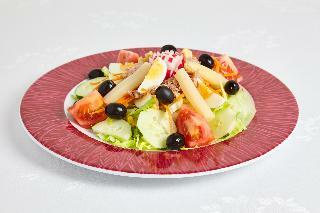 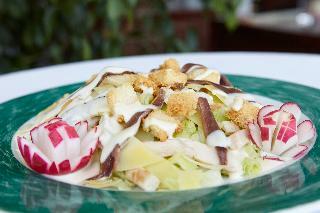 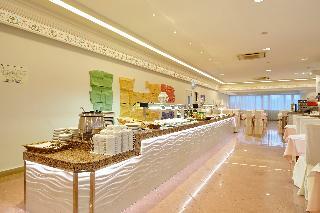 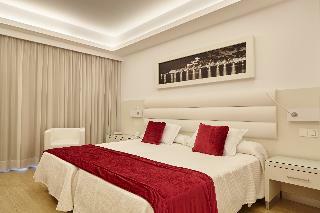 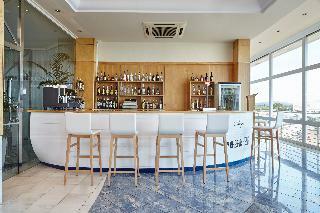 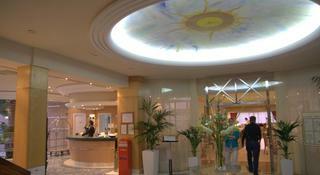 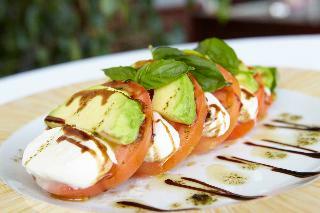 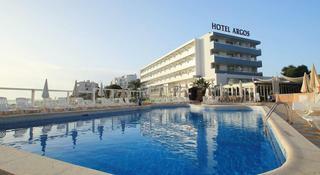 The hotel features various dining options, where guests can enjoy delicious Mediterranean cuisine. 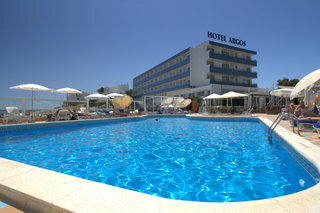 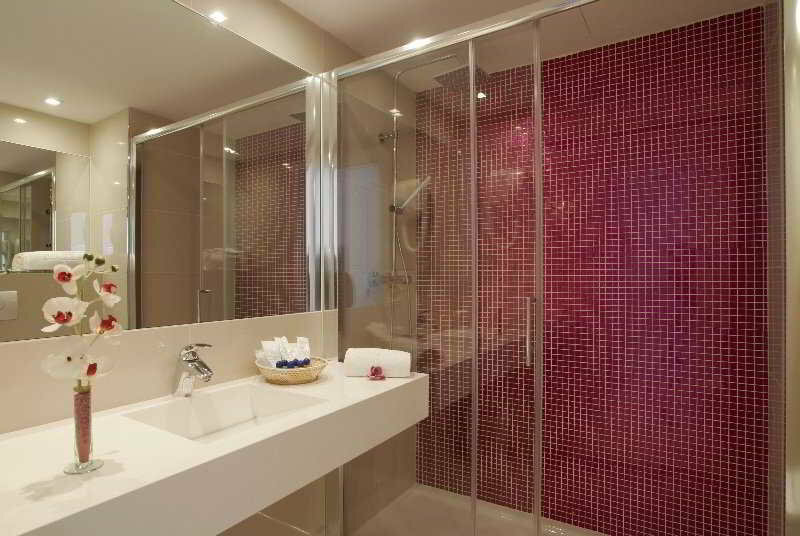 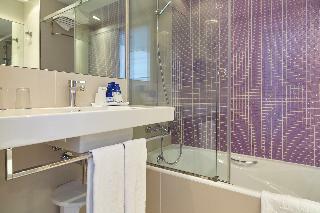 Travellers can take advantage of the fitness area and then relax in the whirlpool or take a dip into the swimming pool.